Lake Coleridge, looking towards Mt Olympus. A couple of the locals at Glenthorne Station. 'Places, businesses and brands that are part of the Mt Olympus family. Grants for the big items play a part too... see below for grant information. We truly appreciate all our mates! 'Hororata Skifield Gateway - Mt Olympus' Air BnB offers beds for Mt O travelers before or after your stay. The Chill Pass is what you need if you want to ride the South Island's back country ski areas. With up to 13 ski areas, including club fields and some friendly commercial fields, and a range of multi-day options right up to a full season's pass, Chill provides a lot of skiing for your money. Your guides to the clubfields in Canterbury. Indulging in the mountains of New Zealand's best-kept secrets with their fleet of 4WD vehicles on a daily basis, the BDS crew would love to share their expert knowledge of the area with you. Mt Olympus is kindly supplied by this innovative Canterbury based clothing and kit company. Check out their gear. Check out this awesome new website which is devoted to the five Canterbury ski clubs. Hook up with like-minded snowhounds, share your resources to make transport more affordable and acquire some new friends at the same time. 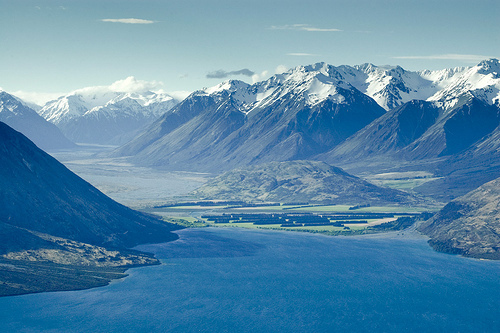 New Zealand's first fully-hosted ski experience replete with luxury chalet, private chef, dedicated guides and total dedication to the club fields and back country in Canterbury. Magnificent 60,000 acre High Country station that just happens to have some great accommodation, activities and a ski field on it (that's Mt Olympus if you haven't guessed). 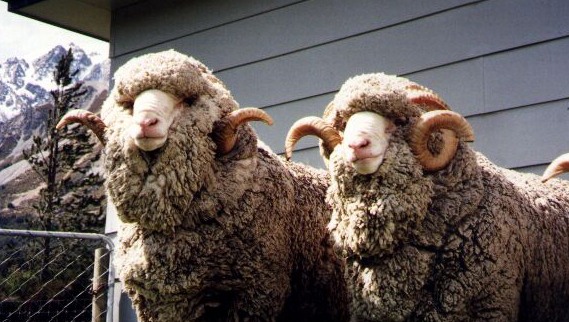 Our local region, unadulterated Canterbury High Country, with some great attractions and activities on offer. 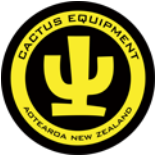 New Zealand's only ski manufacturer. Legendary build quality and a reputation for big-mountain excellence mean these skis have a cult following here and abroad. Quality only hurts the wallet once. Darfield's famous ski shop along with the latest ski and snowboard gear, has one of the best selections of high-end rental eqiupment (both conventional and hiking) anywhere in New Zealand. Gnomes offers a professional and reknowed bootfitting services and also sells online. Methven's iconic snowsports shop with high quality rental gear, log fire, tuning shop and a fine selection of mountain bikes for when the ski fields are closed. ​The HCT covers a large geographic area, from the Hororata Village to Coalgate, Glentunnel, Glenroy, Windwhistle and Lake Coleridge and is about promoting our area. Check out this awesome new website, devoted to the five Canterbury ski clubs.